We are here to help you and keep you running! Septic tanks need to be pumped every two to four years to prevent maintenance issues such as buildup or clogs. Call us to set up an appointment to have your septic tank pumped. 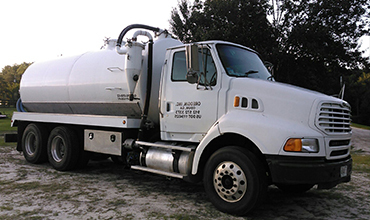 We are licensed in septic tank pumping and have the equipment necessary to pump your tank quickly and effectively. 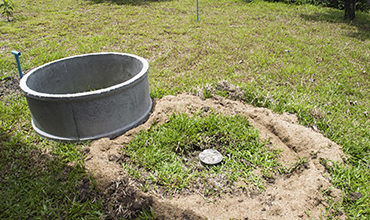 We can repair any portion of your septic tank if it has any damage, such as leaks, cracks, overflow, or water pooling. If you are not sure whether your septic system is functioning properly, we can inspect the system to ensure that it is; if not, we will make any necessary repairs. 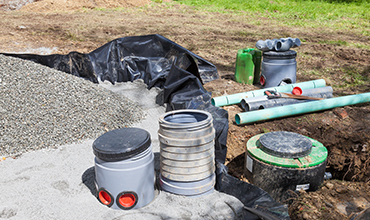 If your septic tank has failed pumps or drainpipes, we can replace those for you. Operational pumps keep your septic system flowing and draining properly; without those, you may have an overflow problem or drainage issues. Drainfield pipes ensure that your system runs efficiently, and it is important for your septic tank to be drained so that you do not end up with pooled water and bad odors. The more you care for your septic system, the better off you will be. These simple do's and dont's will keep you from having a catastrophic event. Follow the simple rules outlined here. Conserving water keeps you from overloading your septic system and reduces the amount of wastewater. Covering your drainfield with grass prevents erosion and removes excess water. Refrain from flushing materials that will not decompose easily, such as hair, diapers, and feminine hygiene products. Planting anything near the drainfield (except grass) could cause clogs or damage drain lines. A properly functioning grease trap keeps you safe and prevents odors. Grease traps need to be pumped every 90 days to prevent buildup, clogging, and drainage issues. Call us today if you need your grease trap pumped. 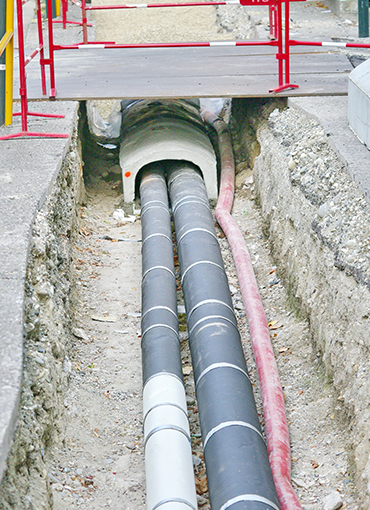 We have professionals who specialize in grease trap pumping, safety, and regulations. We dispose of the grease from your grease trap for you, so that you have one less thing to worry about. It is processed at a licensed processing facility, which has implemented all governmental and environmental regulations. If your grease trap is not working properly, we can assess it and ensure that all repairs are made. We are standing by to get you up and running. We have all of the equipment in our trucks and we are ready to work when we get on site. Our professionals understand and have received education in grease trap disposal regulations. We fully comprehend the implications grease has on the environment and on our water supply. We adhere to all protocols and standards set forth. Don’t wait for the big burden to come. Call now!! We are committed to maintaining industry standards and meeting our customers’ expectations. This means we utilize solutions that are the best for you and your systems to make sure they work at the highest level. Our staff is always professional, courteous, respectful, and committed to you. The certificates and licenses we hold will put your mind at ease knowing that we are at the top of our industry in experience. 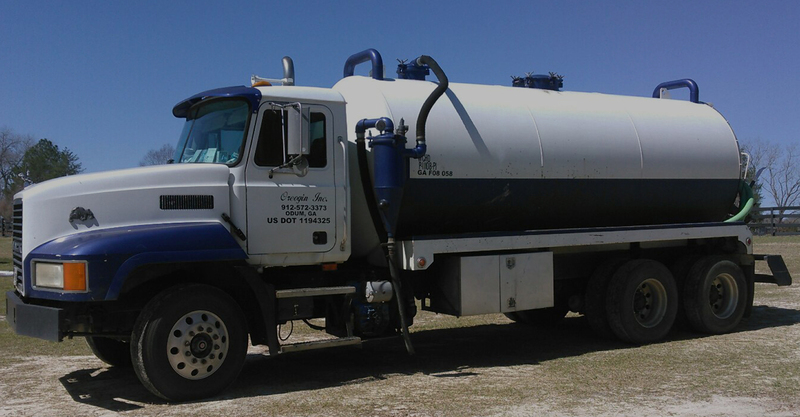 Call now to get your septic tank or grease trap pumped or repaired!! Oreogin Inc. has been serving the eastern coastline of Georgia for over 20 years. We provide top- quality services from the best employees in the industry. We maintain a level of customer service that is hard to beat, and our experience is what helps make us so successful. Don’t settle for anything less than the best; choose us for your septic tank and grease trap needs. You will not regret it. Copyright © Oreogin l All rights reserved.